the many details that make for an effective and easy to use website. 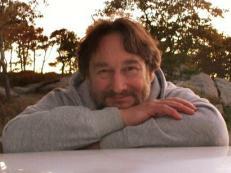 I also like working with businesses and non-profits to create a web presence that works well for them. abilities or interest. I can also maintain your website or show you how to do that for yourself. So if you like my work, put me to work for you! Send me an email to arrange a free consultation. Let's talk about what you're looking for in a web presence and how I can help you achieve that! 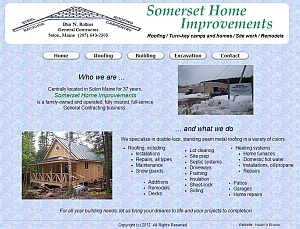 Somerset Home Improvements needed a website to highlight their business. I put together a tight 5-page site for them. 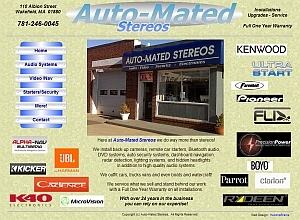 Auto-Mated Stereos was looking for a website to represent their business. I covered all their offerings in 6 pages. ... while their online store is easier to work with and taking plenty of orders! Still Water Sangha needed their website updated. I put together a blog-based site that's easy to maintain. 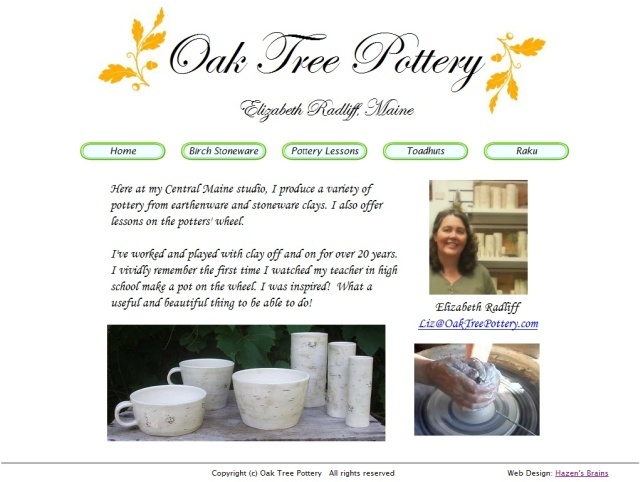 Oak Tree Pottery wanted a website that expressed their love of the potters art. I built them a site for that very purpose. 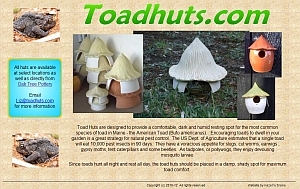 Toadhuts.com is an informational site about unusual homes for a suprisingly helpful garden denizen. 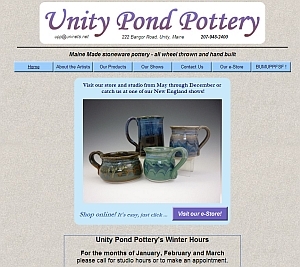 Do you need a website for your business or organization? A Facebook page? 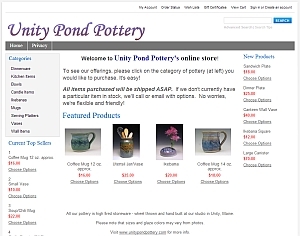 An e-commerce site? good eye for graphic design and started building websites.